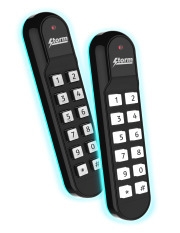 Storm introduce the new generation S60 Mullion format access control keypad with integrated Genuine HID® contactless technology. These keypads will offer enhanced security with dual authentication. A combination of PIN entry and presentation of a contactless card requires both knowledge and possession to achieve authorized access. Designated as the AXS S60 and S60i, first customer shipments commenced in June. Developed to meet new accessibility standards, the keypads feature bold keytop characters permanently marked onto full size keys. Excellent tactile response and tactile delineation make these keypads ideal for use by those with sensory or mobility impairment. Optional keytop illumination ensures they are suitable for use in dark or partially lit locations. 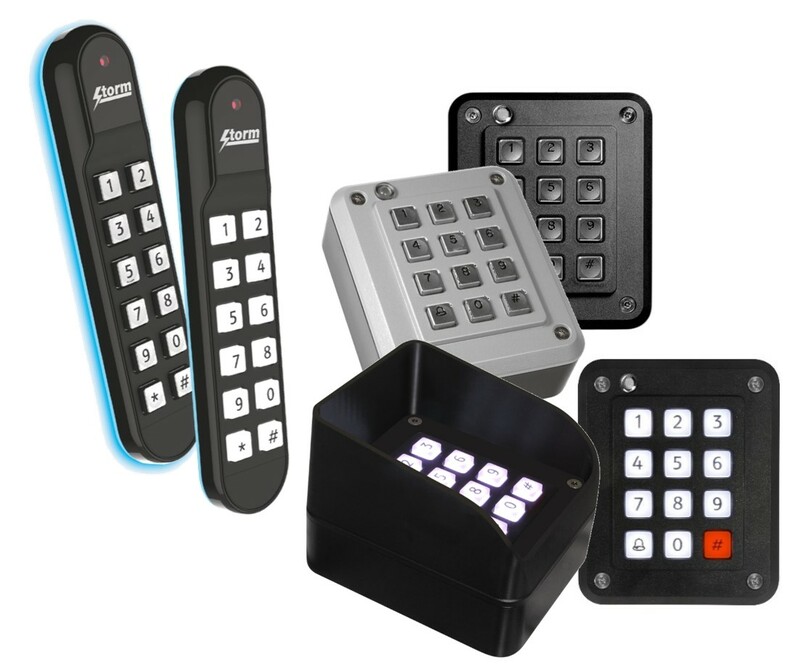 Impact resistant and sealed against the ingress of water and dust, these keypads are rated for continuous use in both outdoor and indoor locations. Storm Interface is an award winning, UK based, manufacturer of human interface devices. HID Global is the trusted source for innovative products, services, solutions, and know-how related to the creation, management, and use of secure identities for millions of customers around the world. The company’s served markets include physical and logical access control, including strong authentication and credential management; card printing and personalization; visitor management systems; highly secure government and citizen ID; and identification RFID technologies used in animal ID and industry and logistics applications. The company’s primary brands include ActivID®, EasyLobby®, FARGO®, IdenTrust®, LaserCard®, Lumidigm®, and HID®. Headquartered in Austin, Texas, HID Global has over 2,200 employees worldwide and operates international offices that support more than 100 countries. HID Global® is an ASSA ABLOY Group brand. For more information, visit http://www.hidglobal.com. NEW for 2016 is the S60 range of mullion format keypad readers.